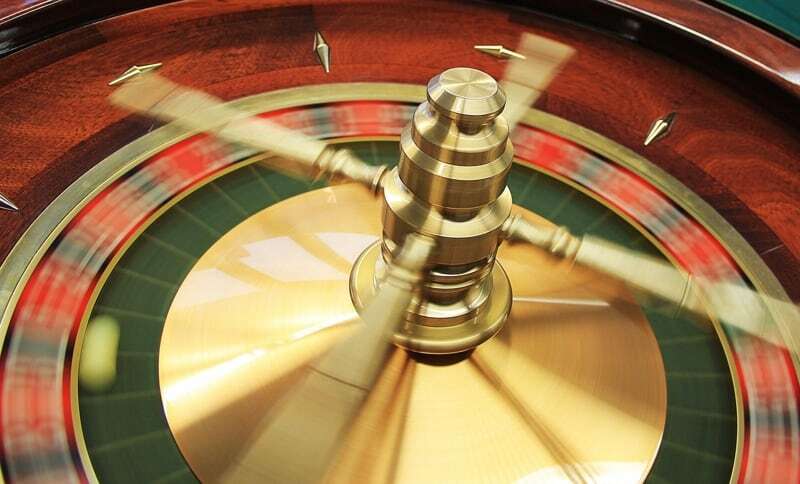 If you want to make your bankroll last the longest, head for the casino table games. Blackjack by far has the best odds of winning, primarily because you’re only playing against the dealer, not the other players at the table. The house edge in Blackjack is only 1 percent, and if you’re not sure how to play, you can simply observe a few rounds of the game before sitting down. Craps and roulette also have fairly good odds of winning, and both feature the excitement of playing in a group rather than on your own. Blackjack, craps, and roulette are relatively easy to learn in addition to having decent odds of winning, but the easiest casino games by far are slot machines. All you have to do is make a bet and pull a lever (or push a button with most modern machines), and either you win, or you don’t. Slot machines don’t have the best winning odds in a casino—the house edge is usually 10 percent or more—but there are ways to boost your advantage. The higher your bet, the higher your chance of winning at slots, so consider using the maximum bet possible to increase your chances of hitting the jackpot. By its nature, gambling relies on at least a little bit of luck, but some games rely on skill as well. Poker is one of the oldest and most popular casino games, and it requires not only a deep understanding of the game and its rules, but players must also possess certain game-playing skills like bluffing. In fact, being a skilled bluffer can often reduce the impact of luck, as the best poker players can still win with a losing hand. If you’re looking for a little more than the simple fun of slots or Blackjack, Texas Hold ‘Em or another variation of poker might be the game for you. If your casino experience begins and ends with watching other people have fun at casinos in the movies, there are a few games that will recreate the excitement when you finally visit a casino in person. The craps table, in particular, is always full of enthusiastic players and crowds, and though it might sound strange, some slot machines now offer a full sensory experience unmatched anywhere else in the casino. Vibrant colors, 3D visuals, and sound effects you can feel in your bones are common in many modern slot machines, so if crowds aren’t your thing, you can find a slot machine that will offer the casino experience you crave. If you live in San Diego County, consider yourself fortunate that casino excitement is just a short drive away. At Golden Acorn Casino, we have hundreds of slot machines and dozens of table games to try until you find the game that suits you best. We’re about an hour from downtown San Diego, conveniently located right off the I-8, come see us for your next casino night with family and friends.